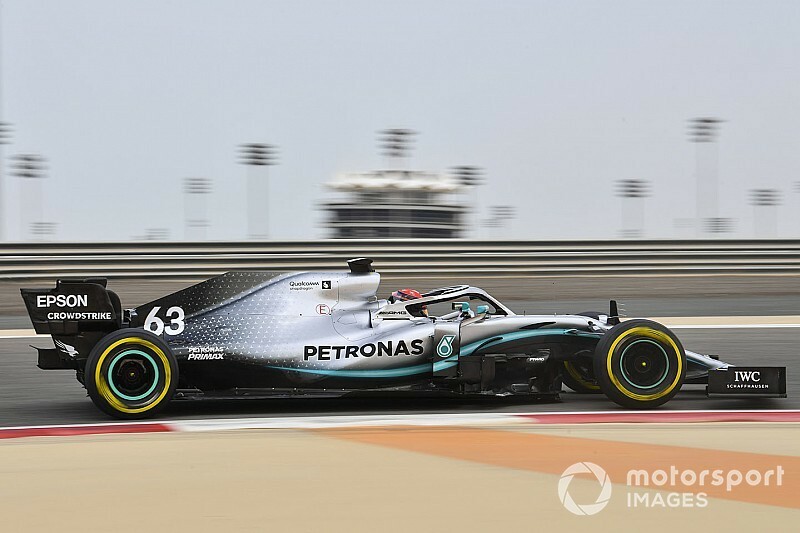 George Russell says his test in Mercedes' Formula 1 car in Bahrain allowed him to give useful feedback to his struggling Williams team. Russell drove his regular Williams FW42 on the first day of the post-race test, before moving to the Mercedes works machine for the second day. On combined times he was both the fastest and slowest driver at the test. 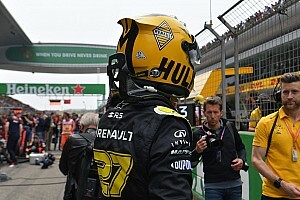 "It was an incredible experience and an experience not many drivers get to try," Russell said ahead of the Chinese Grand Prix. 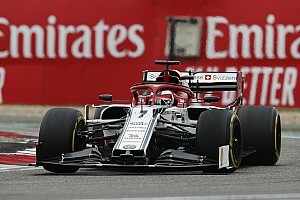 "They are currently leading the world championship, are a world championship-winning team and arguably the fastest car on the grid at the moment. So, for me, for us in our current situation where we are at the back, it was a great opportunity to know what we should be aiming for." Russell stressed that he couldn't share specific data with his engineers, but was able to give Williams a good idea of where his regular car was lacking. "Obviously we did agree that I'm not going to come back and share confidential bits. But I'm more than capable of coming back and saying, 'Their car is doing X in these corners and our car isn't and this is what we need to be working towards'. "It was a very good test. We know they have more downforce than us but it's more to it than just having more downforce." Asked if the FW42 was losing in every corner, he said: "I'd say the difference is as expected. You look where Mercedes are, you look where Williams are, the difference was absolutely as you'd imagine." 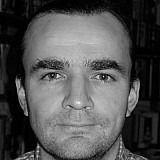 Russell drove teammate Robert Kubica's Williams at the test, but said he didn't do enough laps to draw any conclusions about it. 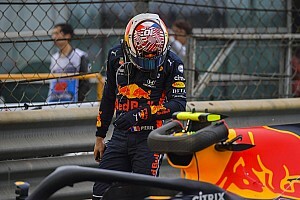 During the Bahrain GP weekend the Pole had complained that his chassis had an aero issue, despite ostensibly having the same set-up was Russell's. "Obviously testing is one thing and racing is another. I only did 25 laps I think. Only five of which were fast laps. So there was nothing really to conclude from that."